When it comes to exercising our dogs, it can be a laborious task – not just for us but for our dogs too! Dogs, just like humans, get sick of the same routine which is why it’s important to vary your exercise routine. However, for most of us, we don’t know how to make this happen. 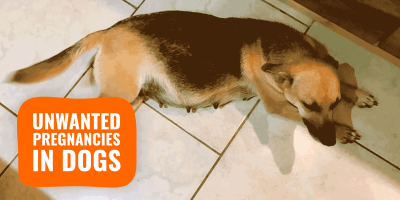 Luckily for us, the team at Clippers Ireland have rounded up some of the most unique and fun dog exercises and have created this interesting infographic below that shows us all of the details. These adventurous dog sports include flyball, agility, canine freestyle, flying disc, surfing, dog diving, herding, lure coursing, canicross, rally obedience, conformation, tracking, dock diving and treibball. I know, you’re wondering what’s treibball? Well, it is a competitive sport that involves dogs herding and driving large balls into a football goal. The balls are known as “rolling sheep”. Basically, it’s just like herding trials for dogs that do not have access to sheep. Since the first dog competition in 1933, the world of obedience training has exploded in popularity. Crufts is the largest dog show in the world and it’s held each year at the NEC in Birmingham in the United Kingdom. The main competition is conformation which sees thousands of dogs and dog owners take to the centre ring in the hopes of being crowded best at show. The large show also includes competitions in agility, obedience, canine freestyle and flyball. The owners and dogs come from over 43 countries worldwide. In fact, in 2016, over 22,000 dogs competed at the show. Obviously, you could just do it at home or on weekends just with your dog. Being involved in canine sports and dog shows is not required. Most people start that way and then join local competitions, then regional and eventually national and international events. No matter what age, size or breed your dog is, there is something for every dog listed in this awesome infographic below! 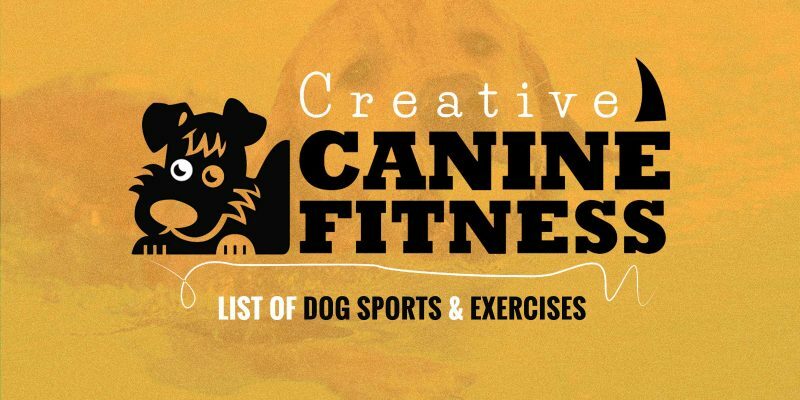 Creative Canine Fitness: Workout Ideas for Dogs! 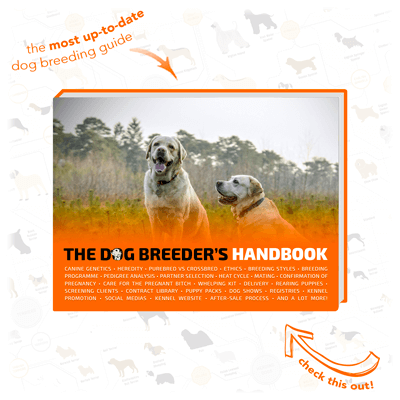 As we can see from the informative infographic above, there are plenty ways in which you can keep both you and your pooch entertained. The many indoor exercises you can partake in such as tug of war, running up and down the stairs, playing hide and seek, setting up obstacle courses and playing fetch, will allow you to keep your pup fit even if the weather makes outdoor exercise impossible. The infographic highlights the importance of exercise, and surprisingly, many of them are not as obvious as you’d think. 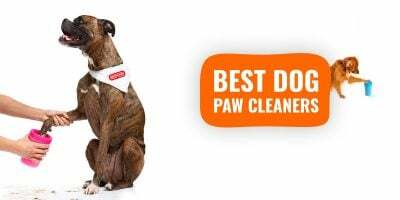 It’s good for the owner as it helps to build trust with your pooch and it keeps you healthy too! 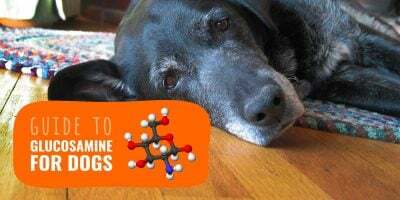 For your furry friend not only does it limit weight gain, unruliness, destructive and attention-seeking behaviors, it also socializes your pup which is vital for your dog’s wellbeing. No matter how busy your life gets, it’s crucial that you find time in your day, every day, for your loyal companion. Depending on where you live in the world, there are many dog clubs organizing numerous doggie events. Not only is this good for your dog but it gives you a chance to socialise with other dog owners. Get creative with your canine today! 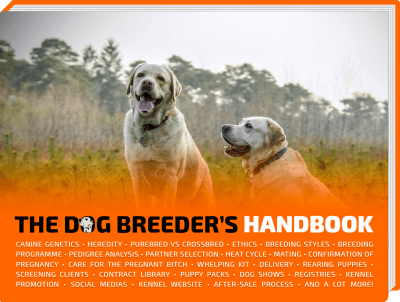 BEAT THE DOGS, THE HANDLERS OR THE STANDARD?